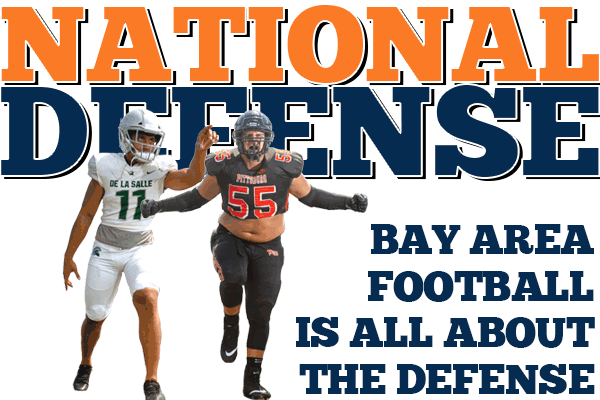 It wasn’t very long ago that every football recruiting reporter in the country had to keep his or her eyes and ears focused on the Bay Area — specifically, Antioch, where the nation’s No. 1 recruit was playing. Najee Harris rushed for more than 2,000 yards as a sophomore in 2014 and committed to Alabama before his junior year. It was a big deal. He was a big deal. For two-plus years, Harris stood as the crown jewel of the football talent the Bay Area could produce. There were other offensive stalwarts being scooped up in his wake. In addition to Harris, the 2016-17 class was loaded with offensive recruits like Monte Vista-Danville quarterback Jake Haener (Washington) and his tight end Erik Krommenhoek (USC), Berean Christian-Walnut Creek receiver Isaiah Hodgins (Oregon State), Freedom-Oakley running back Ronnie Rivers (Fresno State), Palma-Salinas center Drew Dalman (Stanford) and El Cerrito tackle Aaron Banks (Notre Dame). Two years later, another gifted Bay Area class has brought big-time Power 5 conference teams clamoring — for defense. Defending national champion Alabama has offers to two Bay Area linebackers. Clemson, the 2017 national champ, is the most recent school to jump in on a defensive tackle. Georgia, the 2018 runner-up to Alabama, is pushing to land one of the region’s top defensive ends. Notre Dame, Tennessee, Michigan, Nebraska, Florida, Illinois and just about every Pac-12 school are taking their shots, too. According to the CBS Sports recruiting site, 247Sports.com, the Bay Area has five defensive recruits ranked among the top 350 seniors in the nation. 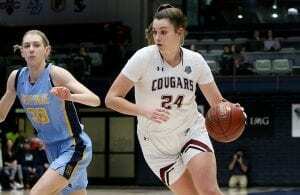 There are six among the top 70 in the state. Henry To’oto’o leads the list. 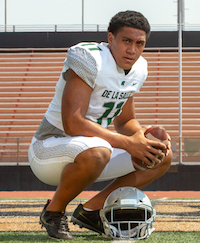 The 6-foot-2, 230-pound outside linebacker for De La Salle-Concord was the SportStars NorCal Defensive Player of the Year after a dominant 2017 season. A tackling machine with a knack for blitzing, he’s considered the No. 2 senior outside linebacker in the nation and 38th top prospect overall. He begins his third year as an impact player on the Spartans defense — this time as the team’s unquestioned leader, and one who will carry more than just his load on defense. Those other guys? DJ Williams and Kevin Simon, arguably the two most recruited players to ever play for the storied program. Williams and Simon each played both ways and were dynamic on both sides of the ball. To’oto’o, who saw a decent amount of carries late in the 2017 season filling in for injured starter Kairee Robinson, will be among the primary ball carriers this year. But first and foremost, he’s a defensive wrecking machine. And that’s what the colleges in his Top 8 (as of mid-June) — Alabama, Cal, Washington, Tennessee, Oregon, Notre Dame, Florida and USC — are seeking. He’s had particular success as a blitzer. Pittsburg senior defensive tackle Jacob Bandes was the Defensive Line MVP at Nike’s The Opening in July. “When I was little, I was always mad. 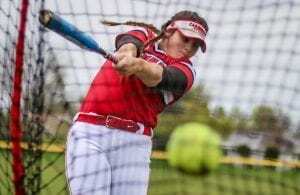 I just found defense to be a really fun way to let that anger out,” the Pittsburg star said. Bandes is also beginning his third varsity season. He took his biggest recruiting leap during the summer prior to his junior season, and the attention never slowed down. The 6-2, 295-pound force — and sixth-ranked tackle in the nation — hasn’t slowed down either. He attended Nike’s invitation-only The Opening combine in Dallas from June 30-July 3 and came home as the Defensive Line MVP of the event. He set his Top 8 not long after and included Cal, Washington, Oregon, Colorado, Purdue, Illinois, Ole Miss and Florida. That was before Clemson threw its hat in the ring, obviously. Game recognizes game, and To’oto’o has seen plenty of the Pittsburg star. Bay Area defensive stars, left to right. Nicky Einess (Liberty-Brentwood), Bandes and To’oto’o. 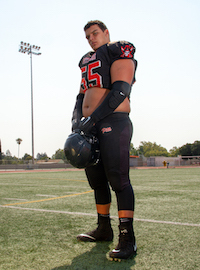 Pakola, a 6-3, 250-pound defensive end, will be the linchpin of a veteran St. Francis-Mountain View defense. He’s considered the 25th best senior recruit in the state. 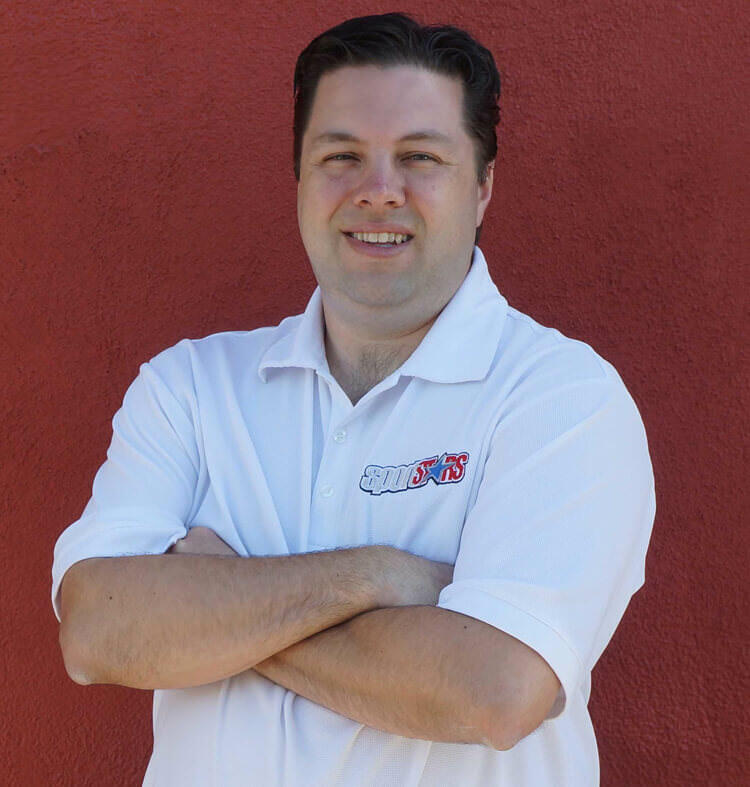 He has Stanford, Georgia, Notre Dame, Oregon and USC among his top pursuers. Roughly 12 miles up Highway 101 from the St. Francis campus sits Menlo-Atherton High, where the Bears are hoping to make a serious run at the Peninsula Athletic League-Bay championship behind a defense led by star linebacker Daniel Heimuli and defensive tackle Noa Ngalu. Ngalu is already committed to Washington. Heimuli is weighing offers from Alabama, LSU, Nebraska, Oregon, UCLA, Washington and Arkansas. 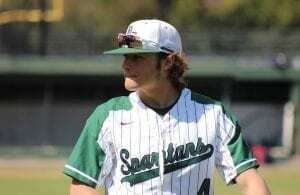 Rounding out the six elite recruits is Tristan Sinclair at San Ramon Valley-Danville. A 6-2, 210-pound linebacker/safety hybrid, Sinclair committed to Stanford on Aug. 1 after also considering Notre Dame and USC among his 20-plus offers. Stanford — where his dad, Andy, played in the mid-80s — was always the heavy favorite. Liberty-Brentwood coach Ryan Partridge says linebacker Nicky Einess may watch more film that he does. The region’s defensive prowess doesn’t just stop with these six guys. 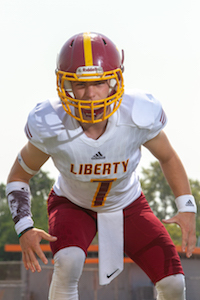 Drop by Liberty-Brentwood’s Ohmstede Field on a Friday night this fall and let Nicky Einess and the Lions prove as much. His 5-9, 155-pound frame isn’t going to attract the Power 5 schools, but it didn’t keep him from ranking sixth in the North Coast Section last season with 130 tackles. Along with his tackle numbers, Einess added five and a half sacks, an interception (which he returned for a touchdown), a forced fumble, a safety and two blocked punts. His team, also underestimated for much of 2017, ended up 11-2 and won the NCS Div. I championship — the program’s first section title. However, Einess and Liberty weren’t able to win their league title a season ago. To do that this season, they’ll need to take out Bandes and his Pittsburg squad. 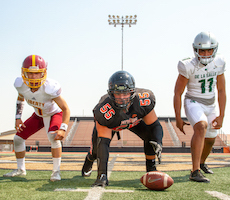 That league’s winner will certainly earn a trip to the NCS Open Division, where To’oto’o and De La Salle will surely be waiting.